Main Beach, Gold Coast: PHJ’s fully certified technicians have been cleaning carpets and rugs on the Gold Coast for over 40 years. 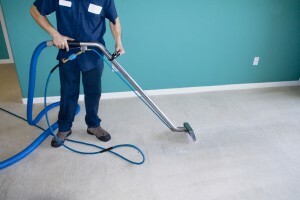 As one of the Gold Coast’s more established suburbs, we service a lot of carpet cleaning, tile and grout cleaning, and carpet / rug repair jobs in the area. Because we are based on the Gold Coast, QLD, we respond quickly to emergency situations such as emergency flood, or carpet water damage. All our Main Beach Carpet Cleaning staff are trained and certified, professional carpet cleaners. This section explains the professional bodies we belong to and certifications we’ve achieved.